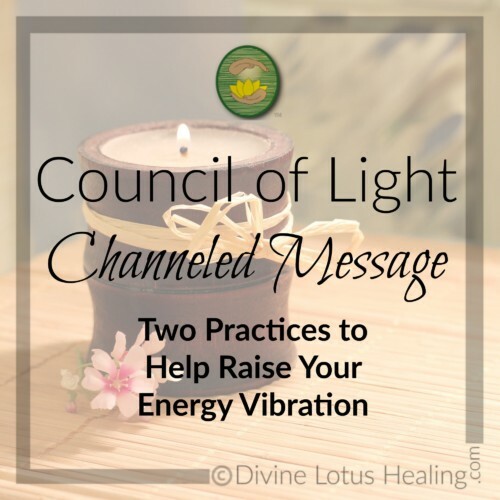 This month the Council of Light discuss two energy practices that are important for raising our energy vibrations to high levels so we always live in a positive state. Enjoy! What else do you do to help raise your energy vibration? Please share a comment below!